Why should you use a Wedding planner to organise your Scottish castle Wedding. There are so many reasons for us to work together. We understand how much there is to do when you suddenly find yourself engaged! The simple truth is that it takes a lot of time, phone calls, research and organisation to do. And seeing as this is the most extravagant celebration you are likely to host, it only makes sense that you get it perfect first time and enjoy the process. This is where our expertise really pays dividends. Timeless White are here to let our clients lean on our experiences and knowledge so that you can enjoy the run up to your Wedding with the reassurance you may be looking for. A lot of people choose not to hire a Wedding Planner because they think it will be an additional cost on their part. What many don’t know is that Timeless White can actually save you money. 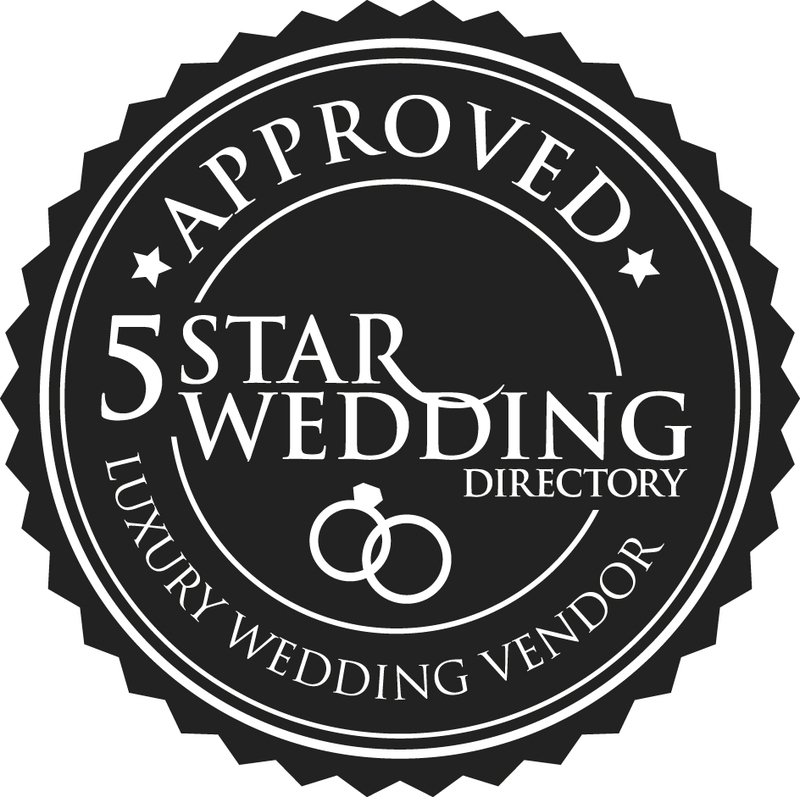 With a wide array of contacts across the Scottish Wedding industry (and some of the best we might add!) Timeless White can suggest to you the most reliable and reasonably priced in the business from flowers to photographers (Some even at discounted prices). Your engaged, you want to enjoy the fun parts of the Wedding! It’s understandable that all you are focused on is choosing the perfect dress and finding that all important cake design. Timeless White let you enjoy all the exciting parts you want to keep to yourself all the while we take care of all the boring paperwork and organisation time that is necessary when planning a wedding. Having someone else do the organising will also allow you to get on with day to day life without the wedding taking over all of your free time. The decisions are always yours. Timeless White will simply guide, give suggestions and assist to ensure your wedding ideas become a reality. Even how much or how little we do is down to your discretion. This means that you are still completely in control, while fully reassured that nothing has been overlooked. Our Wedding portfolio contains a diverse collection of Wedding styles, this is a reflection of our ability to pay attention to you as a couple. We are experts at turning your one or two key ideas into a Wedding style that is a reflection of you both, within your budget and to your taste. We make it our job to know things like the best colour combinations, how to make the simplest of things look so much grander and even help find you the perfect venue.